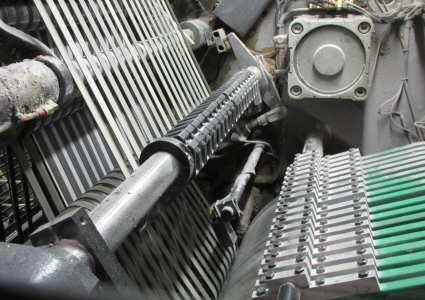 Process Belts thus have a big impact on production output and quality – and on quality consistency. Ammeraal Beltech offers the latest belting technology for speedy folding in web offset and rotogravure printing systems. Dust, freshly printed paper moving between belts and constant friction create demanding challenges. 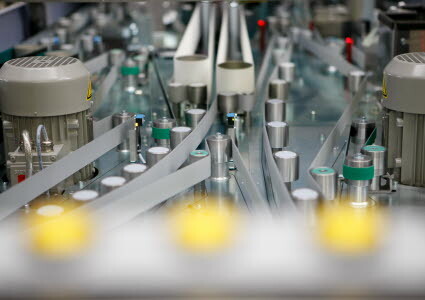 RAPPLON® Web Folder Tapes use a special blend of fabrics that are resistant to commonly used finishing solvents. They are capable of coping with constant friction against abrasive paper and provide a prolonged service life. 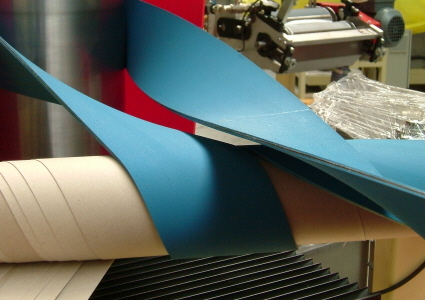 RAPPLON® Process Belts, with a high grip elastomer surface, are the best choice for feeding, laminating, cutting, addressing, packaging, punching, etc. Our offer is complete with a full range of Elastic Belts covering a variety of strengths and different surface characteristics such as high, medium or low friction. Our solution for applications without tensioning systems. Our new RAPPLON® Folder Gluer Belts provide improved performance plus the advantage of Food Grade covers for use in sensitive applications. 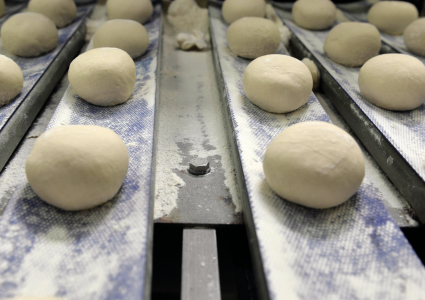 Our belts meet both FDA and EC standards for contact with dry foodstuffs giving extra peace of mind. 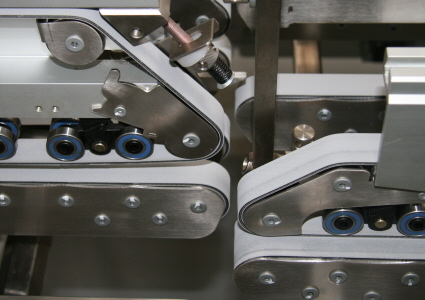 The special construction of RAPPLON® Food Grade Folder Gluer Belts also reduces energy bills. 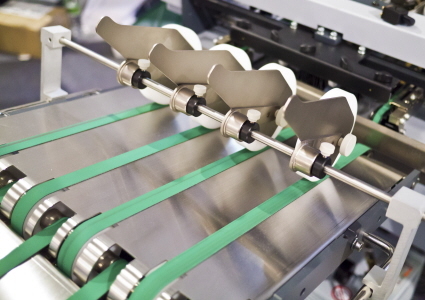 RAPPLON® Tube Winder Belts are developed to wrap tensioned plies of glued paper around pulleys and mandrels in the production of paper tubing. Made of highly stretched polyamide foil, the tensile member is specifically designed to master high forces with precise tracking and high load fluctuations. Our wear-resistant rubber compound, specially designed for spiral winding, produces extremely precise tubes and provides the longest lifetime when processing small and medium size tubes. The combination of dimensional stability with easy tracking makes this range absolutely maintenance-free. Quality prime materials make our Elastic Belts highly reliable and as they require lower tension, this preserves your bearings and extends the overall lifetime of the belt and conveying equipment. Most elastic belts are Food Grade approved to serve the needs of the Food Industry. Billions of letters to sort? Bring it on! Ammeraal Beltech is a leading belting supplier to major global OEMs and is geared to meet the exact demands of the Mail Sorting Industry. Highly efficient rubber coatings guarantee accurate pitch between the letters, resulting in reliable performance on all kind of sorters. Special gentle covers avoid marking or damaging the letters on stackers and around bull wheels.